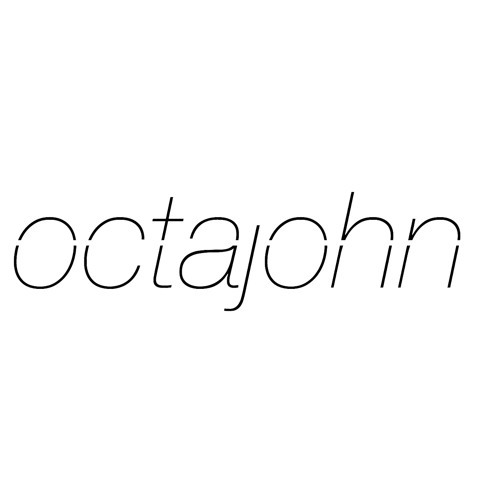 Octajohn is comprised of Brandon and Taylor Harris, from Nashville, Tennessee. Their sound is indie pop. The duo function as producer/writers while collaborating with a revolving cast of guest vocalists.